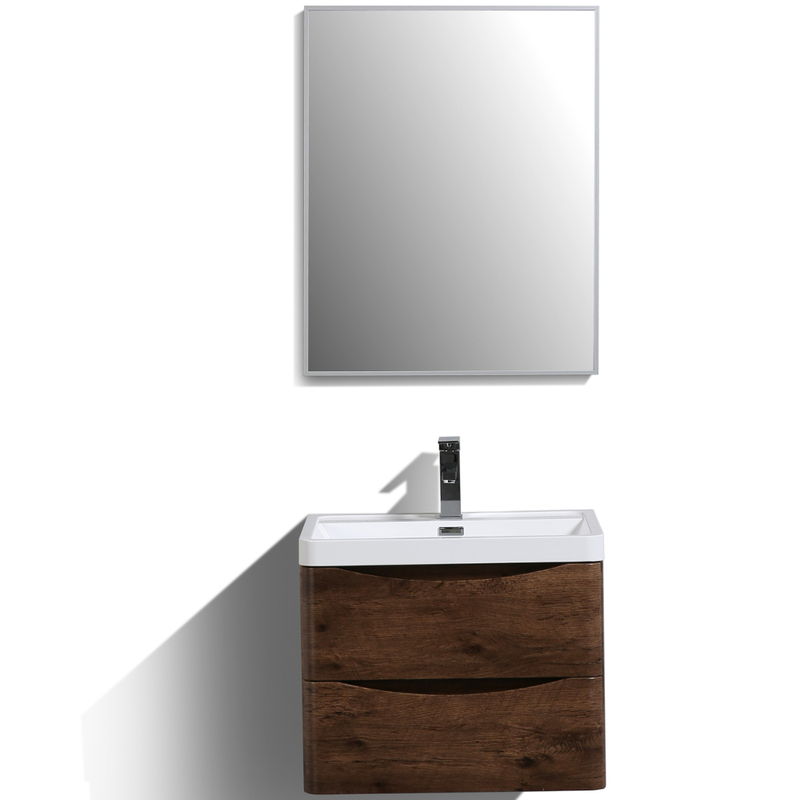 Eviva New York 48 Inch bathroom vanity is one of the best bathroom furniture pieces ever made in terms of quality and design. 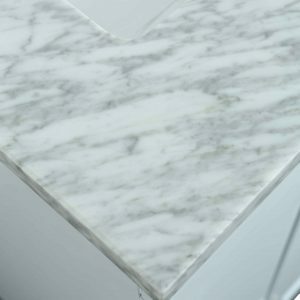 The doubled marble Carrera top maintains strength, ensures longevity, and satisfies bathrooms. 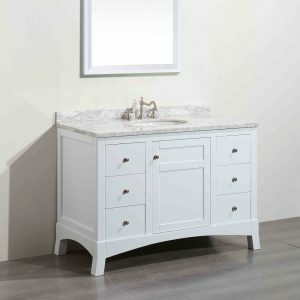 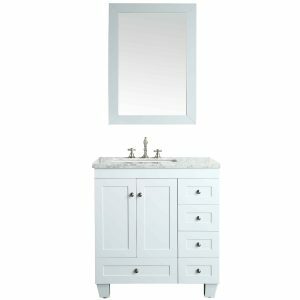 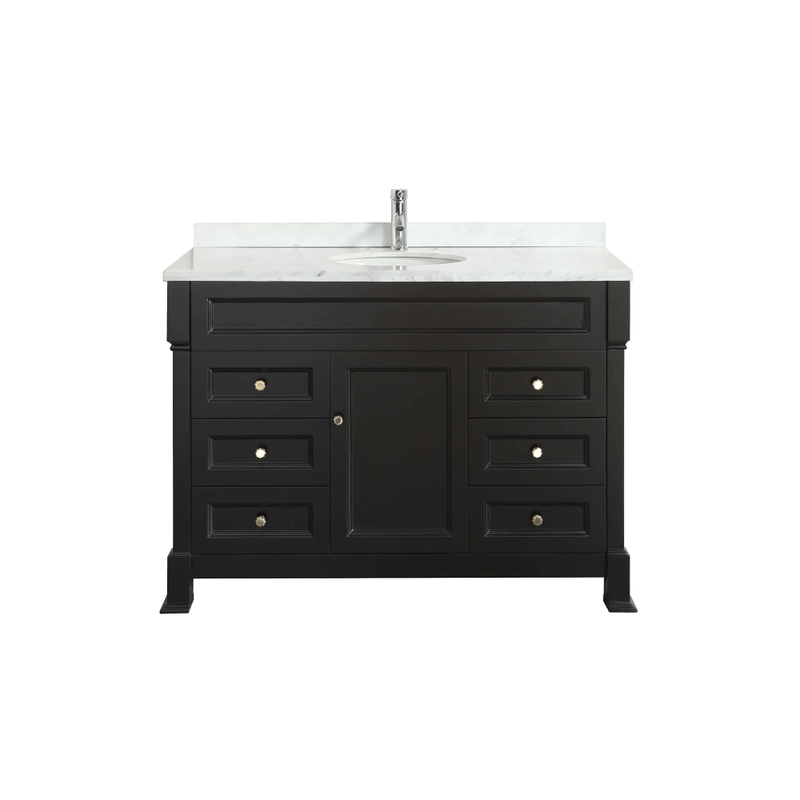 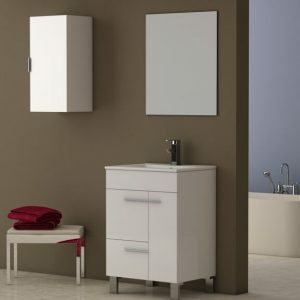 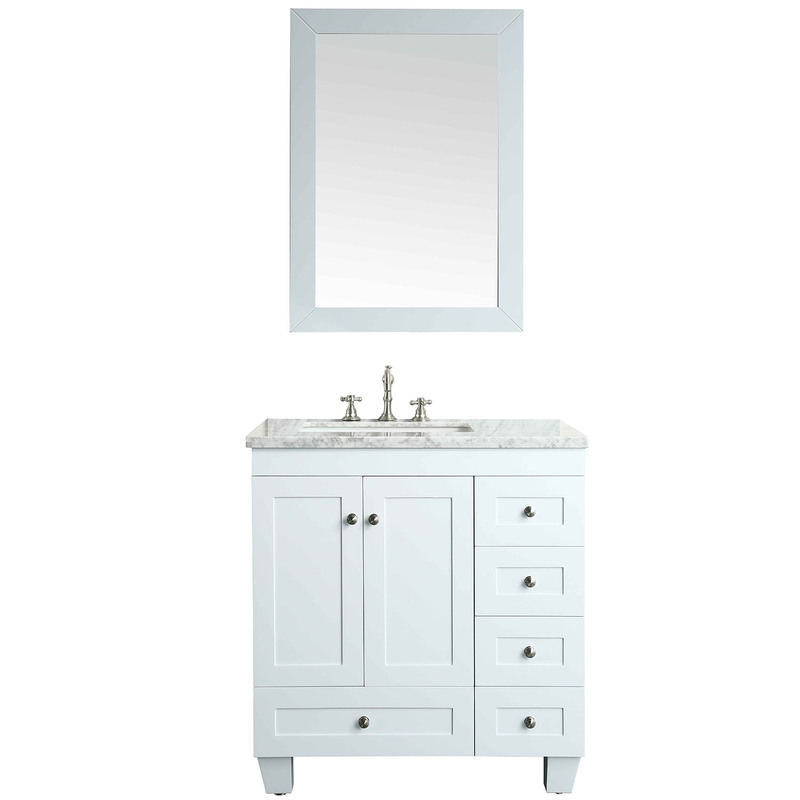 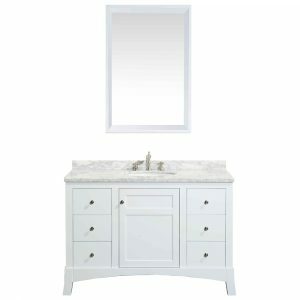 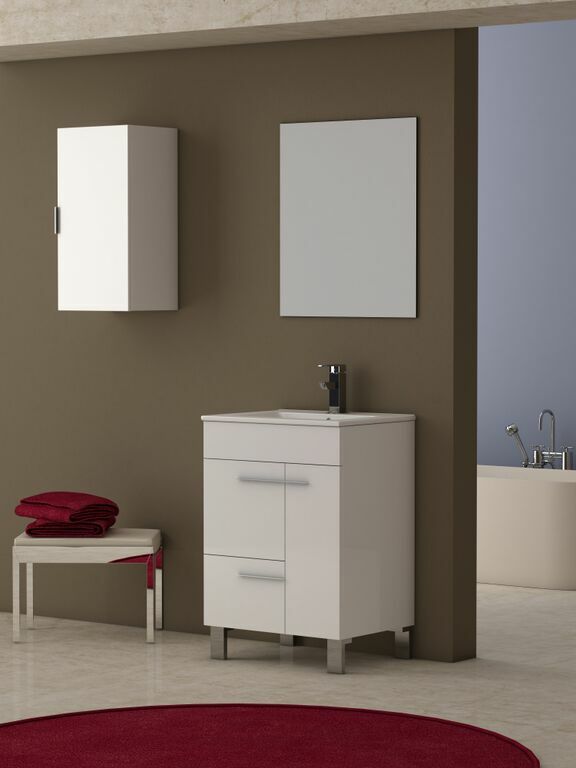 The clean white finish on this vanity cabinet makes it unique among the other bathroom vanities available in the market. 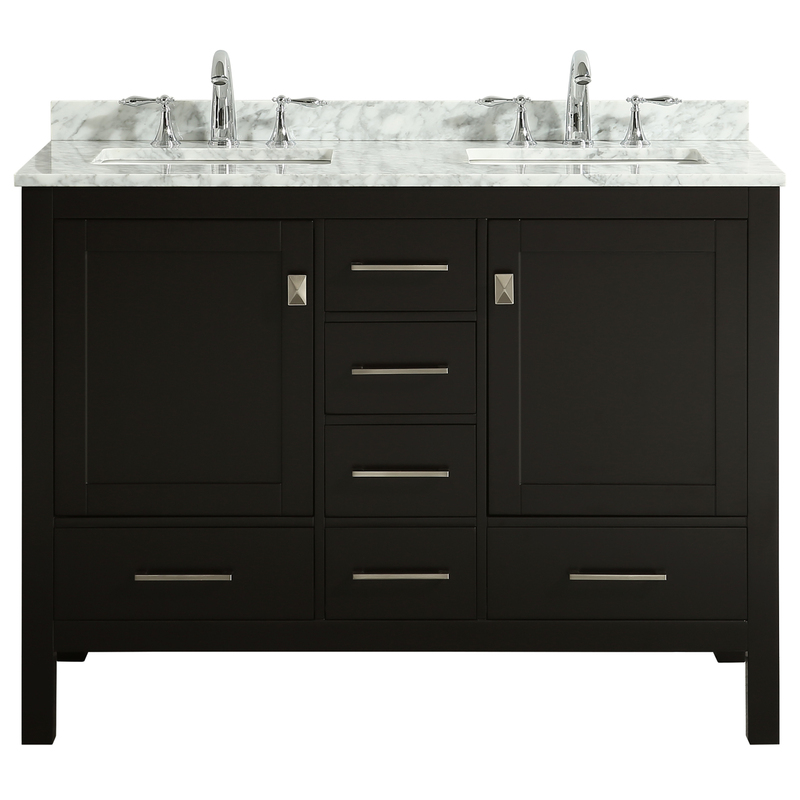 Eviva New York is one of the best-selling 36 inch double sink grey bathroom vanity available in the U.S. Market. 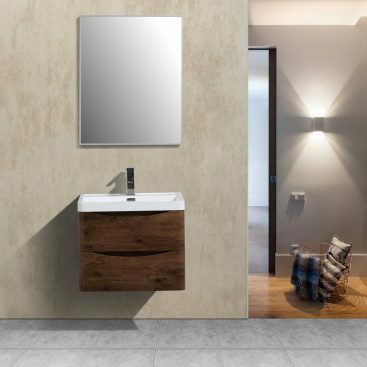 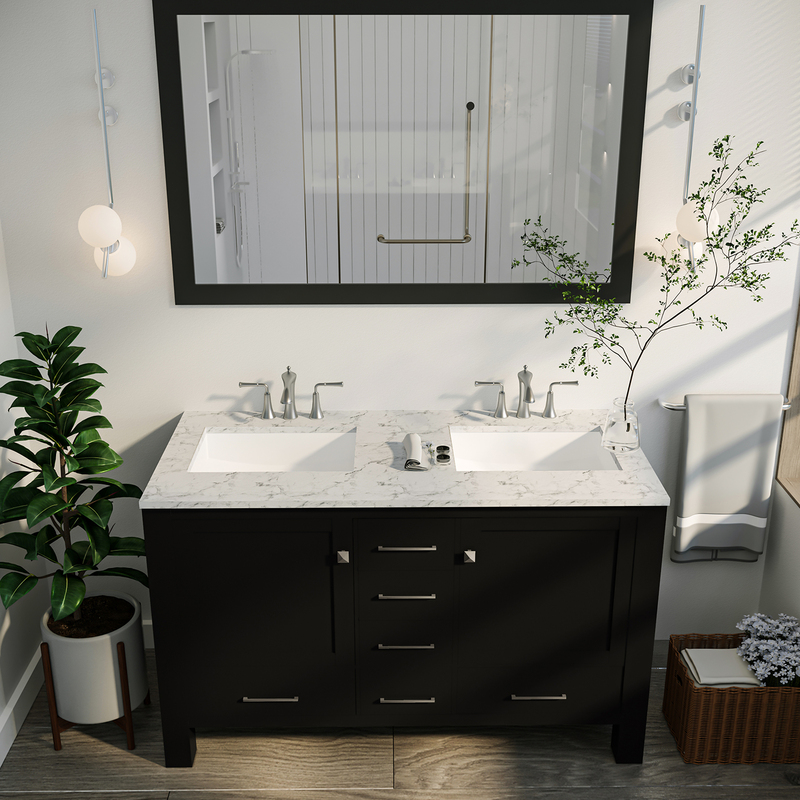 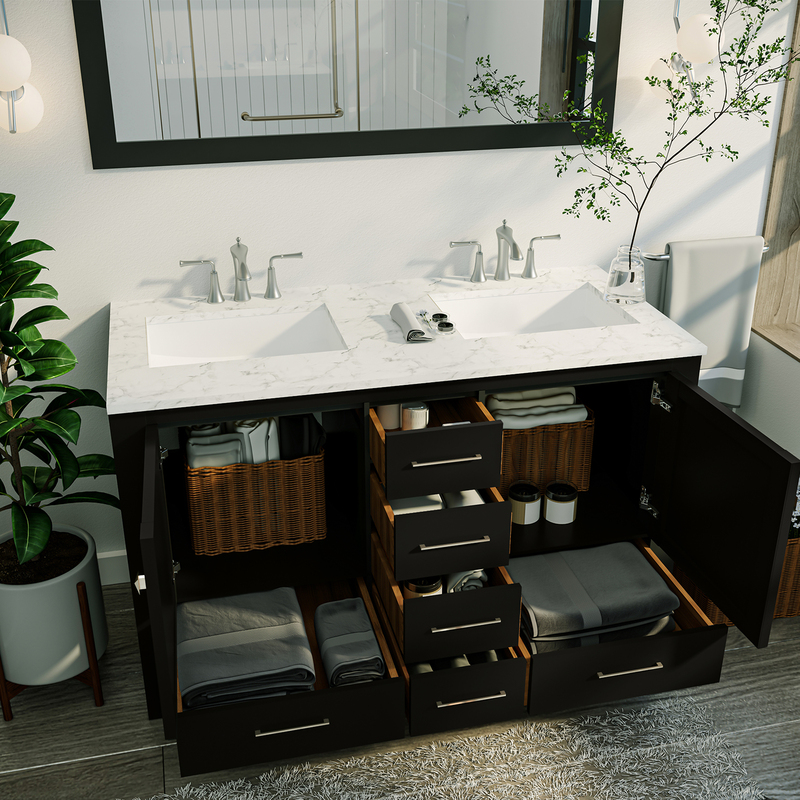 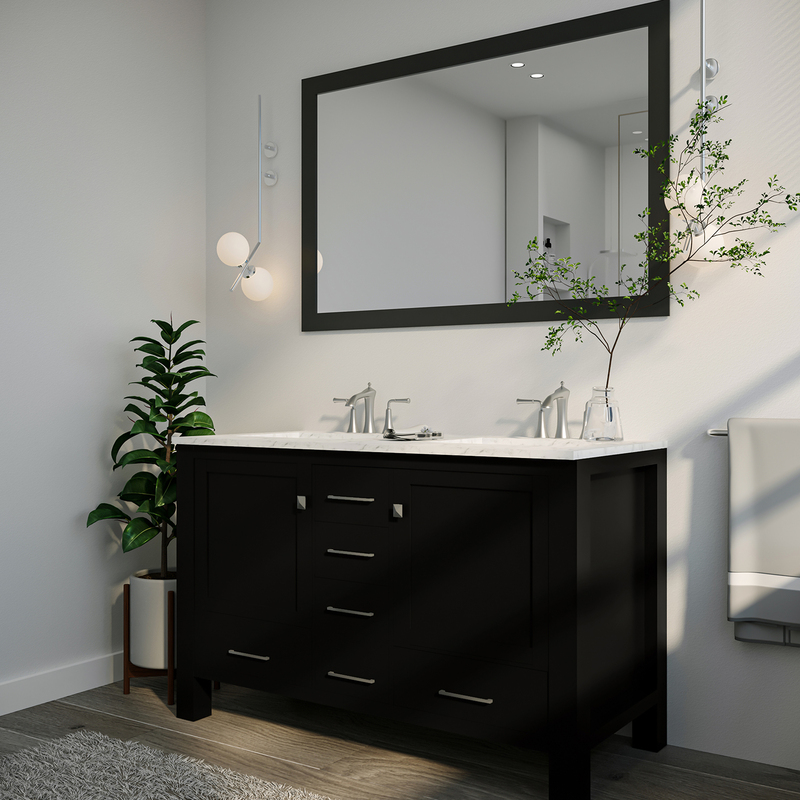 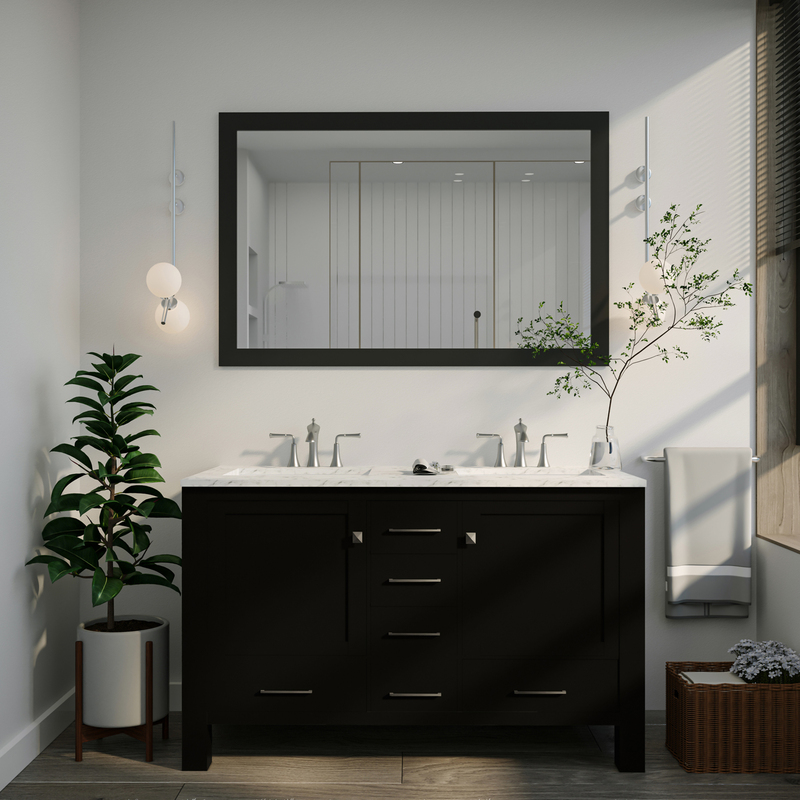 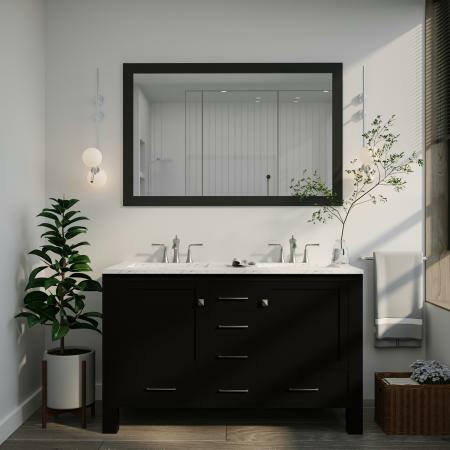 In the double sink bathroom vanities category, the Eviva New York can be considered the most affordable for this kind of quality. 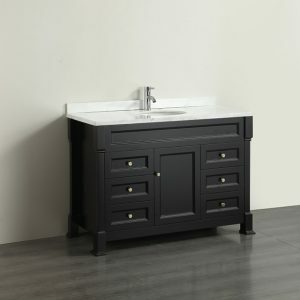 Price Includes: Bathroom Cabinet, Counter-top, Sink, Hardware.